The Bard Avaulta Anterior and Posterior Biosynthetic Support System is a type of transvaginal mesh and it has been taken off of the market. This medical device was placed on the market for the treatme...	nt of pelvic organ prolapse (POP) and stress urinary incontinence (SUI). 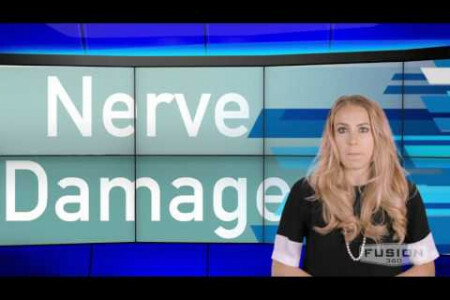 These conditions are a result of weakened pelvic muscles caused by childbirth. 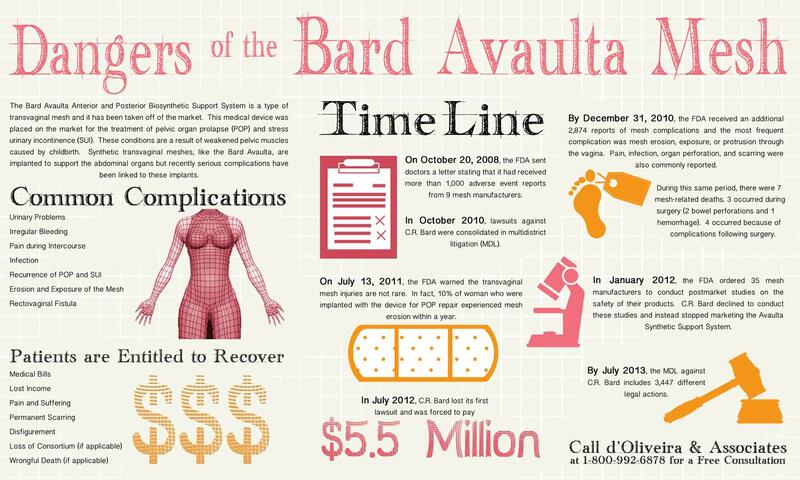 Synthetic transvaginal meshes, like the Bard Avaulta, are implanted to support the abdominal organs but recently serious complications have been linked to these implants.